22 June 2018: Our NUbots headed to Montreal, Canada for the 2018 International RoboCup in the Humanoid Teen Size League. The NUbots progressed through the initial rounds and made it through to the semi-finals! The first semi-final game saw them pitted against MRL-HSL, the number 1 seed going into the finals. After keeping MRL scoreless up until the second half, the bots were too proud to defend in the second half. As a result, a third place decider was up with NUbots vs the WF Wolves and Hamburg Bit-Bots team. After a nail-biting 0-0 game, the NUbots were prepared for a penalty shootout. Scoring the first goal, the robot decided they had done enough. The penalty shootout ended 1-0 to NUbots, making us third place in the teen-size humanoid competition! 31 July 2017: The NUbots headed to Nagoya, Japan in July 2017 to again compete in the international Robocup competition. The NUbots team put up a fight in pursuit of the semi-finals against their challenging opponent ZJU Dancer. Unfortunately, NUbots were were bested to make game 5 their first loss of the main competition. Final result, ZJU Dancer 6-0 NUbots. Congratulations to the winner of the 2017 RoboCup, team Rhoban! 2 July 2016: The NUbots travelled to Leipzeig, Germany in July 2016 to compete in the international Robocup competition. The team performed very well in the Humanoid KidSize league matches, however just fell short of the quarter finals. In the technical challenge, the NUbots placed 3rd with the best robot jump time of the day as well as good push recovery. Read the full results. 4 March 2015: The NUbots qualified to compete in the KidSize Humanoid League at RoboCup 2015 in Hefei, China. They were beaten by the champion team from Japan, who have won two years in a row. Read about the results here. 20 March 2014: The NUbots qualified to compete in the Kidsize Humanoid League at RoboCup 2014 in Joao Pessoa, Brazil. Read a summary of the results here. June 2012: the NUbots changed from the Standard Platform League to the Kid-Size Humanoid League. Since then they have been competing with the new DARwIn-OP robots. At RoboCup 2012 in Mexico City the new team gained first experience with the new robots. In contrast to the standard platform league the kidsize league allows hardware modifications. 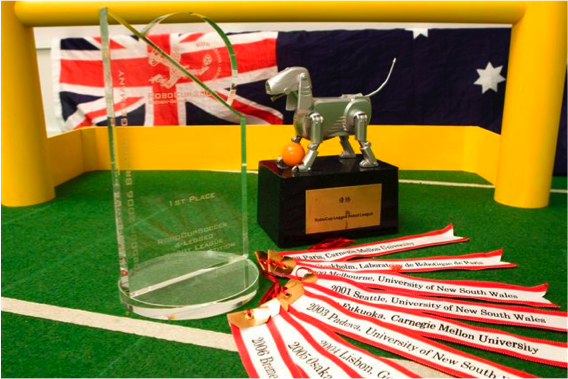 7 May 2011: The NUbots won the RoboCup Standard Platform League Australian Open Competition in Sydney (Qualification). The NUbots reached the quarterfinals at RoboCup 2009 in Graz, Austria. 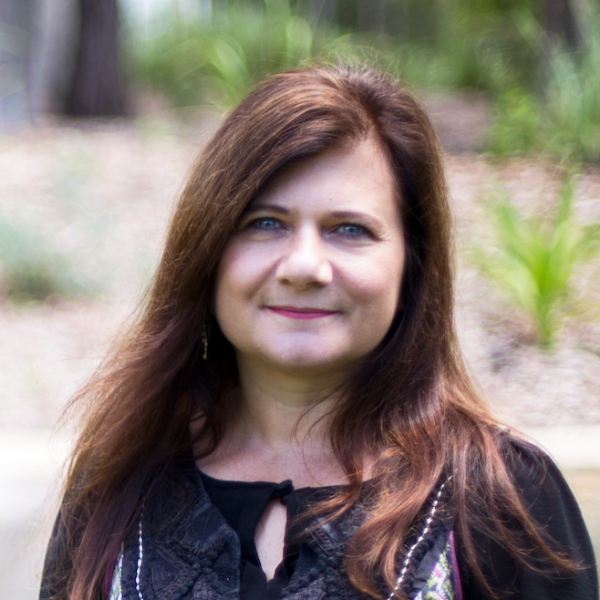 Associated with the senior international RoboCup competition and symposium (typically attended by teams from universities or research institutions) is a separate organisation for school students; The Hunter section of RoboCup Junior Australia seeks interested school teachers to join their committee. Please contact the organisers via their website. For RoboCup 2008 in Suzhou, China, the NUManoid team was formed. It was a collaborative effort of the NUbots and an associated group at the National University of Maynooth in Ireland. The NUManoid team became the first world champion in the new NAO Standard Platform League. After 2006 the team was involved in developing the Hykim robot bear in collaboration with Tribotix and started programming the NAO Humanoid robot, which became the new standard platform. The AIBO team achieved a second place in the competition of the remaining four-legged league teams (detailed results). Our former postdoc Oliver Obst achieved a first place in the 3D-simulation development league. The NUbot AIBO robot dog team retired from active competition. Their last public demo game was held at the University of Newcastle information day on 8 September 2007. 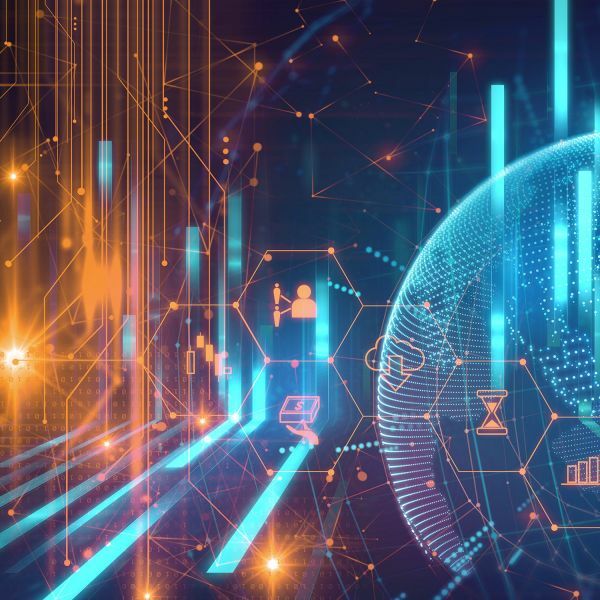 Although the RoboCup four-legged league is fading out the previous members and adjoints of the NUbots continue research on several exiting robotics related projects. The year 2006 marked 10 years of RoboCup, 50 years of AI research, and with Sony's announcement of the end of the production of the AIBO robot dog the peak of the four-legged league. The NUbots were the world champions in the four-legged league of RoboCup 2006 in Bremen, Germany. 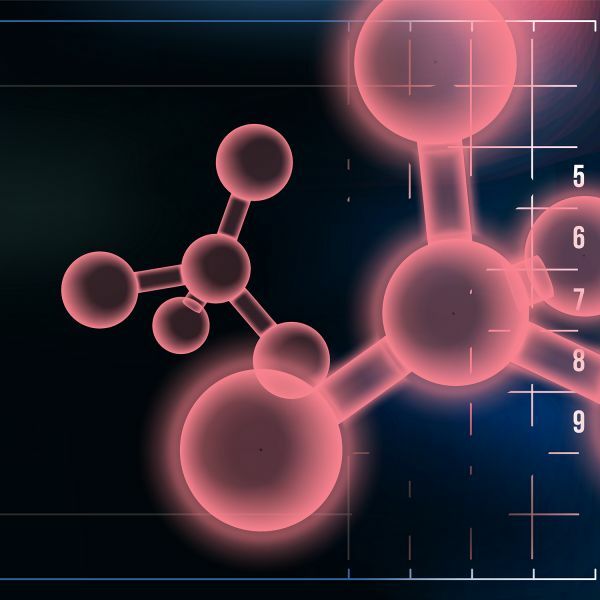 The final game can be regarded as a milestone in the history of autonomous multi-agent system control (movie). Stephen Young of the Newcastle Robotics Laboratory was awarded a University Medal as outstanding graduate of the University. In total four University medals were achieved by students of the Newcastle Robotics Laboratory within the previous three years. 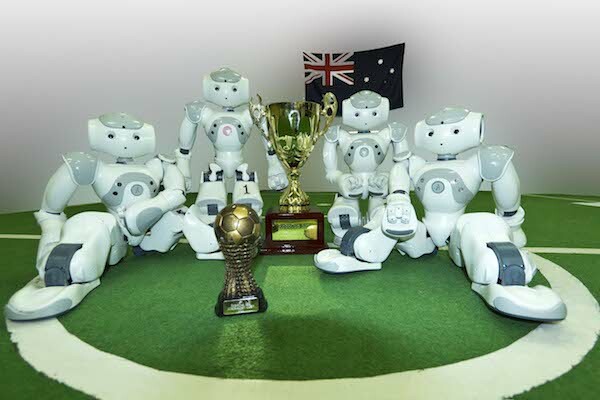 NUbots achieved a second place in the Four-Legged League robot soccer competition at RoboCup 2005 in Osaka. They also came second in the associated technical challenge competition. 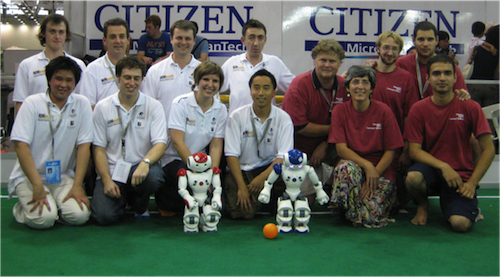 This was the best overall performance of any team in the four-legged league at RoboCup 2005. The NUbots are the only team which competed continuously among the best three teams over the previous four years i.e at RoboCup 2002-2005. The NUbots achieved a third place at RoboCup 2002 in Fukuoka, Japan; at RoboCup 2003 in Padua, Italy; at RoboCup 2004 in Lisbon, Portugal. Team members of the rescNUbots developed a real rescue robot which competed in the RoboCupRescue Real Robot League as part of RoboCup 2005 in Osaka. In this league robots are tested on their ability to navigate in disaster areas and to locate victims.